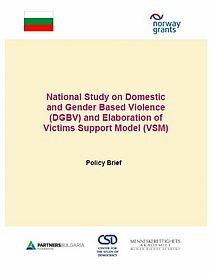 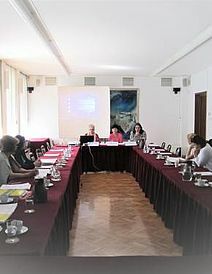 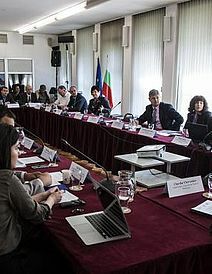 On 6 June 2014 the Center for the Study of Democracy held a round table on ‘Adoption of Long-Term Policies for the Improvement of Status of Victims of Crime’ where magistrates, attorneys and representatives of civil society participated. 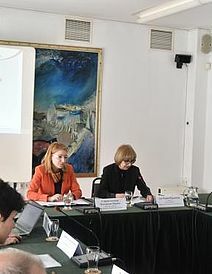 In her opening remarks Dr Maria Yordanova, Director of the Law Program of the Center for the Study of Democracy, welcomed the participants and shortly presented the main activities of the Center and the initiative ‘Improving protection of victims’ rights: access to legal aid’ within the framework of which the round table took place. 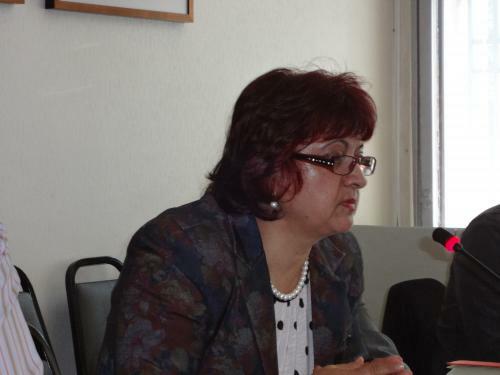 She outlined the long-term research interest of the organization in the improvement of the status of vulnerable groups and the other initiatives of the Law Program in this regard. 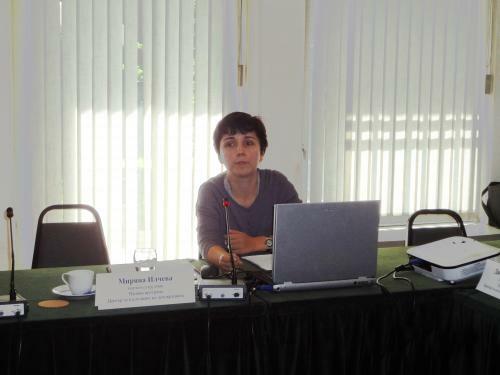 Ms Miriana Ilcheva, Research Fellow with the Law Program of the Center for the Study of Democracy, described the main parameters of the initiative on victims’ access to legal aid, in which the organization participated. 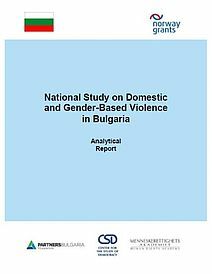 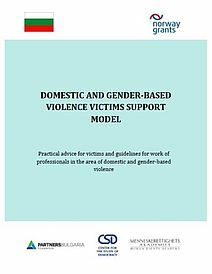 She also dwelt on the key conclusions of the Bulgarian national report on legal aid to victims of crime, which the Center’s experts prepared, and some general recommendations on legislative and practical aspects of victim protection in Bulgaria, which the Law Program team had drawn from its overall experience researching victims’ rights. 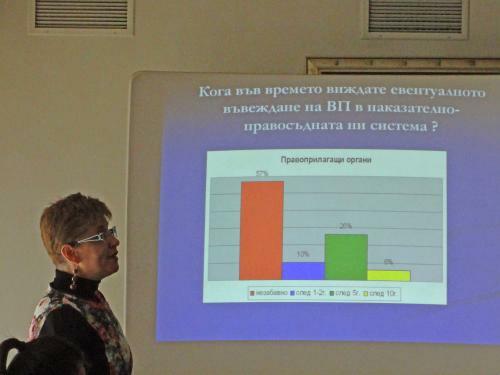 Prof. Dobrinka Chankova, Chair of the Institute of Conflict Resolution (ICR), presented the theory and practice of the concept of restorative justice, as applied throughout the world, and the main types of restorative justice procedures, known to contemporary legal systems. 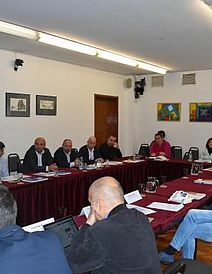 Prof Chankova pointed out the gap in Bulgarian legislation, not allowing the use of mediation or related mechanisms in Bulgarian criminal justice, and emphasized the efforts of the country’s legal community for its introduction in law and practice. 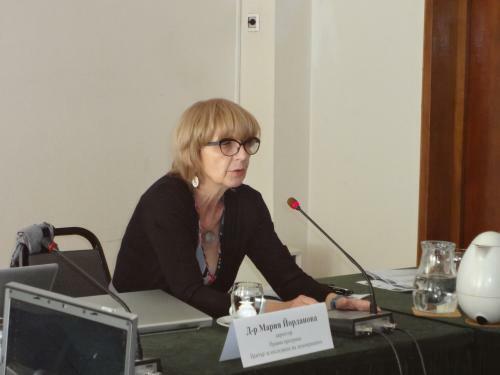 She also outlined ICR’s various research initiatives and contributions on scholarly and policy level. 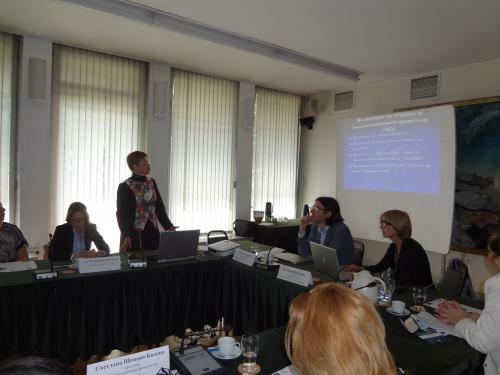 Ms Svetlana Shopova-Koleva, prosecutor at the Sofia Regional Prosecutor’s Office, made an overview of EU Member States’ legislation and policies in the field of victims of crime, as explored by a recent research initiative she took part in as expert and practitioner. 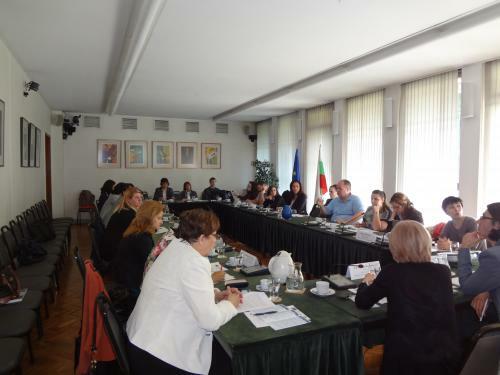 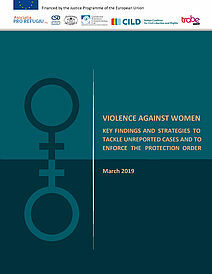 She noted that, from a comparative legal perspective, Bulgaria has high level of legislative protection of victims, but not all provisions are implemented in practice. 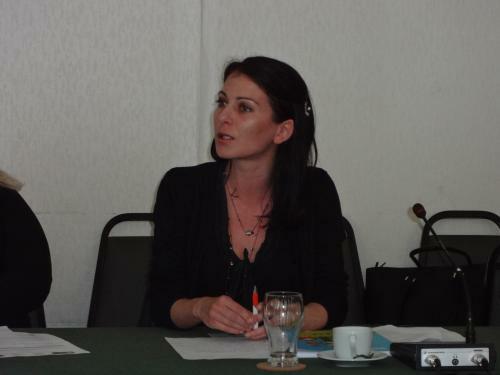 Ms Vladislava Doychinova, attorney-at-law from the Plovdiv Bar Association, presented an innovative online legal training platform and one of its modules, allowing victims of crime to get acquainted with their rights in criminal procedure and their entitlements to compensation and to be able to effectively exercise them. 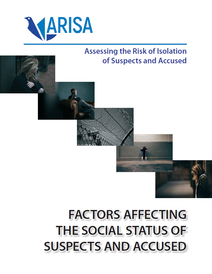 She stressed upon the importance of the victim’s right to information about his/her status and the ways by which new technologies can support the improvement of the status of those injured by crime. 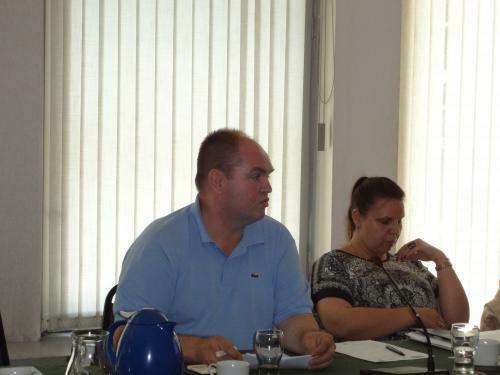 In the ensuing discussion Mr Ivaylo Ivanov from the Bulgarian-Romanian Trans-Border Mediation Institute shortly described the Institute’s activities in promoting mediation as part of juvenile justice. 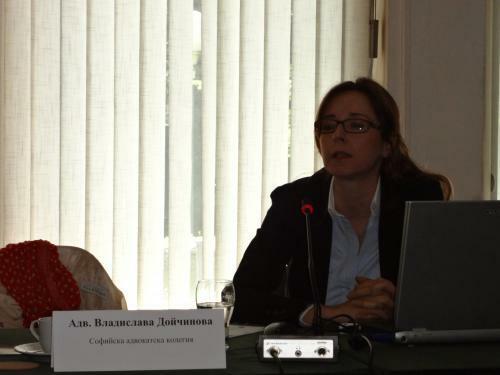 Ms Rada Yossifova, attorney-at-law from the Sofia Bar Association, spoke about victims’ difficulties in obtaining compensation for non-pecuniary damage and, on the other hand, about the harm suffered by individuals unlawfully charged by the Prosecutor's Office, who later on file claims under the Law on State’s and Municipalities’ Liability for Damages. 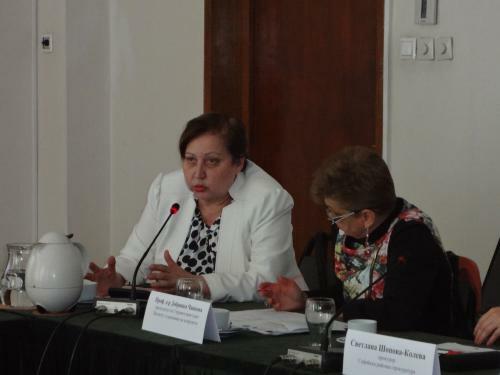 Ms Madlen Tanieliyan from the National Network for Children described the Network’s efforts in improving the status of children victims and perpetrators of crime and the long-term contribution of one of its members, the Social Activities and Practice Institute, to the introduction of specialized rooms for hearing children during proceedings. 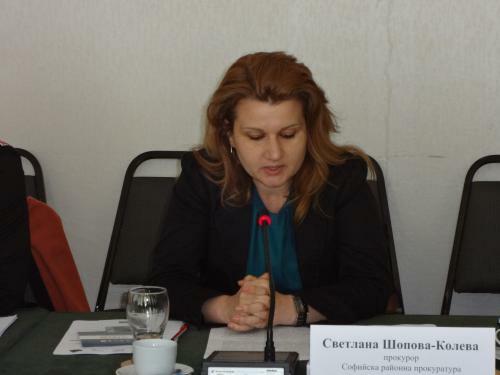 Ms Tzvetanka Spassova, Chief Secretary of the Union of Lawyers in Bulgaria, described the mediation courses the Union had delivered over the course of many years.